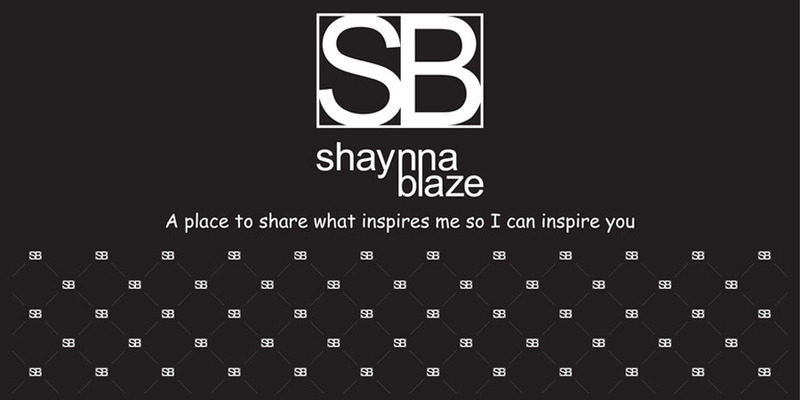 Shaynna Blaze: London - to Market to Market! London - to Market to Market! 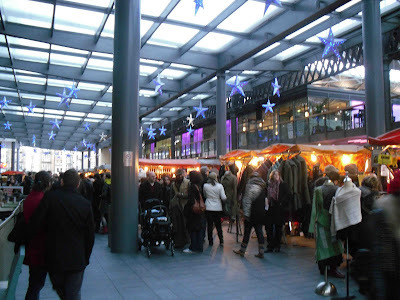 I have been here a very short time and through my fuzz of jetlag I seem to bump into a market where-ever I go! 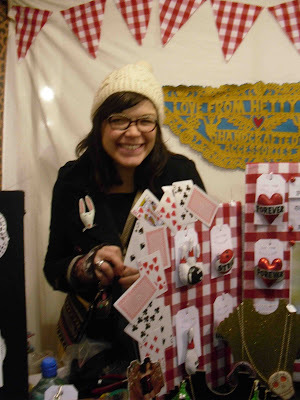 So far I have been to Brick Lane which had Pop-Up! 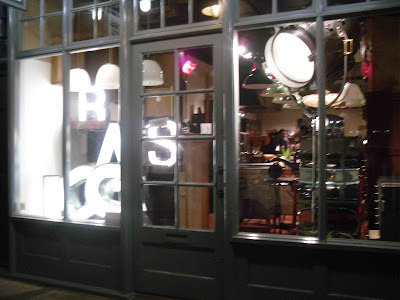 Vintage markets in abondoned warehouses, Portobello Road- the longest antique market, Petticoat Lane- selling cheap mass produced items and then Spitafields market which is a melting pot of individual designers sitting amongst large cafes and some chain stores. Even the stores are fitted out with a quirky designer touch. The pictures above are all from Spitafield market as this is the one that captured me the most and I loved the creativeness of the artisans. Josh Baum makes delicate artwork cut from paper. My favourite was a tiny butterfly that sits in a dome and you take the 'magic' wand and it flutters at your command. Dan Hillier who produces quirky artwork of 19 Century Gentry mixed with the animal and insect world. Humorous with a touch of old fashioned side-show entertainment. I loved the Tuxedoed Mooses. 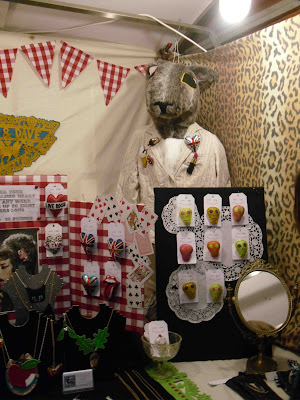 Zoe Larkins makes the most adorable puff buttons I have seen and her display is quirky and eye-catching with a giant hare keeping watch! 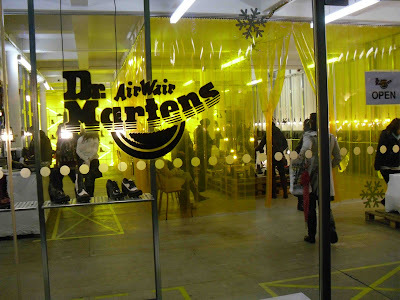 Doc Martens is a mass market shoe that was once and still is, 'The Shoe' that typified London. I of course bought my first pair this year, red tartan, so I was impressed to find them in the market and with a unique shop interior. A stark retail space and in the centre flouoescent yellow strips that usually are associated with commercial refrigeration doorways. Outside the market are more artists with permanent shops, all tiny but very apealling. The outdoor shot was taken at 4.30pm so it shows to have good lighting in London's winter! Elemental is one of stores that caught my eye, filled to the brim with handcrafted and Vintage Furniture. Off to walk London again today so I look forward to sharing more through the lens of a designer!